A very important surviving Mesoamerican manuscript from the 16th century has just become available to the general public. 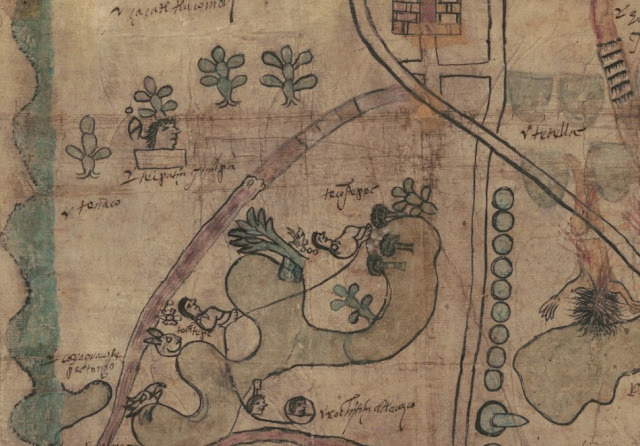 For centuries, the Codex Quetzalecatzin, a colorized map created during late 1500s, was privately owned collectors such as William Randolph Hearst, reports Jenni Avins for Quartz. Now, the Library of Congress has acquired the codex, digitized it and made available to the public online, Avins writes. 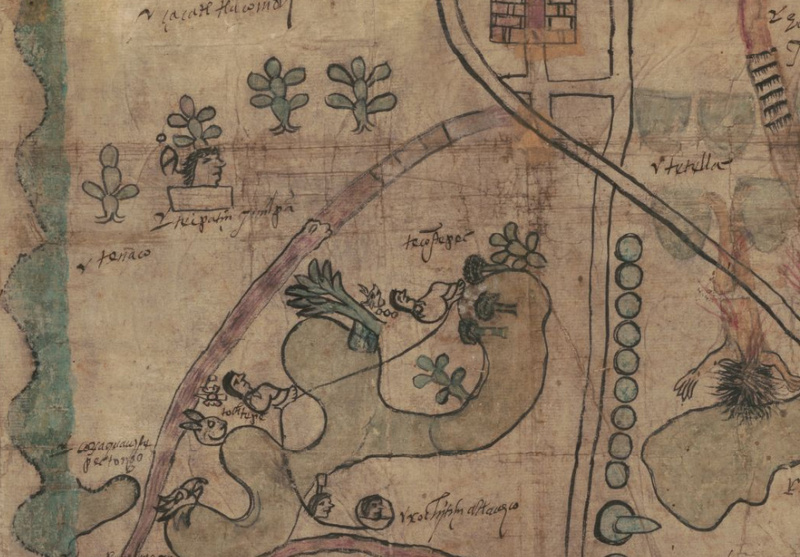 The rare manuscript, which dates from between 1570 and 1595, offers a revealing glance into life in Mesoamerica during a period of early Spanish colonization.